Fillers are materials that are injected into the skin into unwanted creases, wrinkles, folds, or scars in order to lessen their presence and improve the physical appearance of the overlying skin. Fillers may also be used to help restore some of the volume of the face that is lost as a natural consequence of the aging process. The physicians at Northeast Dermatology and SKIN are experts at many different types of dermal fillers depending on patients’ needs. Hyaluronic acid is a spongy substance found naturally in the skin that helps to draw water into the skin in order to help provide support and fullness. Benefits may last from several months to a few years, depending on the type of hyaluronic acid used. Calcium hydroxlapatite is composed of microspheres of a synthetic version of material naturally found in the body. Once injected into the skin, the microspheres induce the skin to produce it’s own collagen around them. Results may last for up to 1-2 years. A fat transfer is the most natural filler, as it utilizes the patient’s own fat to act as the filler. A small amount of fat is removed from a small nick incision, usually in a hip or buttock, processed, and then reinjected into the area to be rejuvenated. Results may last for up to 1-2 years. 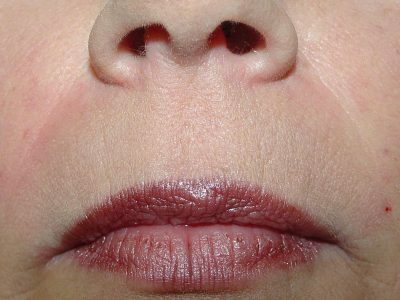 Lessening the meilolabial folds, or smile lines, that frame the lips and mouth. 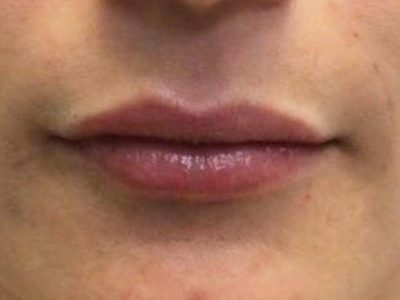 Augmentation of thin lips to enhance their profile or fine lines radiating on the lips. Improving the glabella, or area between the eyebrows. 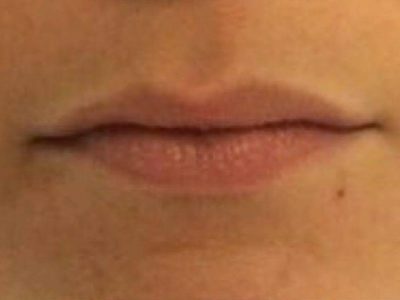 This area is also known as the frown lines or 11’s, as frowning frequently produces two short parallel lines resembling the number eleven. Elevating depressed acne scars or chicken pox scars. Enhancing cheeks and cheekbones to enhance volume and produce a lifting effect. 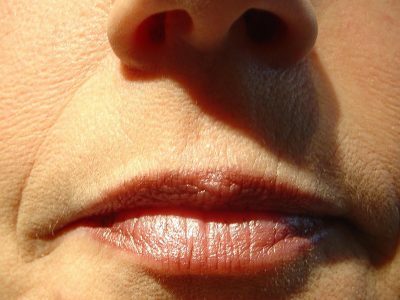 Many patients will combine dermal fillers with other procedures such as botulinum toxin or laser resurfacing in order to achieve maximal improvement. At your consultation and treatment, your doctor will evaluate which areas may be most appropriate for treatment and which type of filler may best fit your needs. Any potential side effects usually tend to be minor, such as bruising or swelling, and tend to resolve within days.